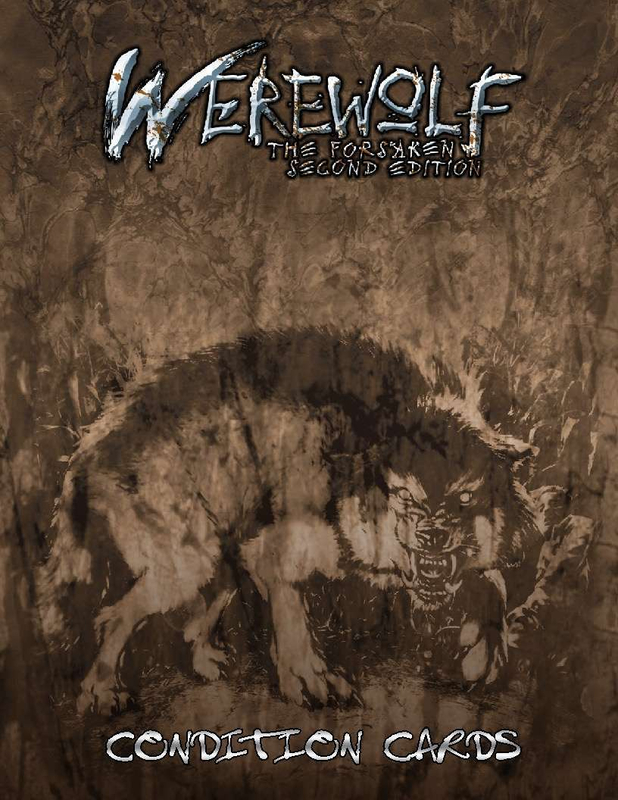 Part of the Werewolf: the Forsaken 2nd Edition rules, Conditions add an additional layer of consequence and reward to certain actions in the Chronicles of Darkness. Various things within the course of a game can cause Conditions. These include exceptional successes, supernatural abilities, and really any situation where the Storyteller thinks they can be used to heighten the drama of a game. These Werewolf: the Forsaken 2nd Edition Condition Cards are a handy way to keep track of and incorporate Conditions into your Chronicle with each of the 41 cards featuring a single Condition. The Idigam Chronicle Anthology contains 11 short stories of bestial violence and supernatural terror, in celebration of the second edition of Werewolf: The Forsaken.